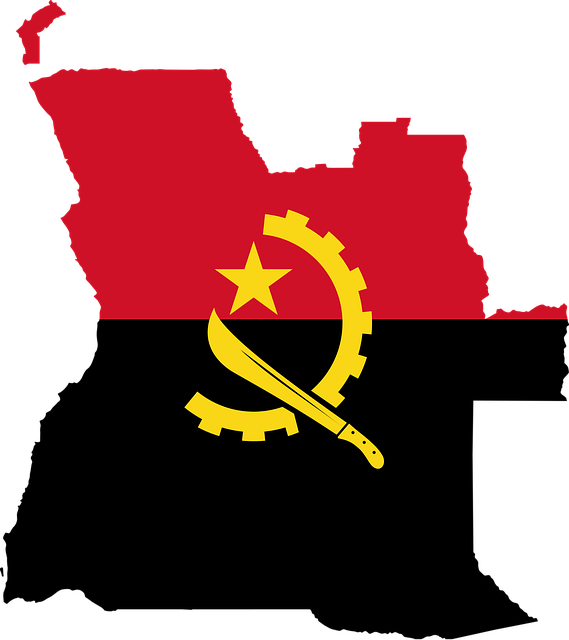 Few observers expected much change when Joao Lourenco was sworn in as president of Angola in September 2017. Mr Lourenco was handpicked by his ailing autocratic predecessor, Jose Eduardo Dos Santos, and was expected to ignore Angola’s endemic corruption and preserve state capture by the Dos Santos family and allied elites. However, Mr Lourenco began to dismantle Mr Dos Santos’s patronage networks within days. As a prelude to a wider anti-corruption dragnet, the president dismissed the former president’s daughter, Isabel dos Santos, as CEO of the Sonangol state oil company. This brought the main source of government revenues under the executive’s control and compromised the family’s grip on the levers of power. Sustained lower oil prices have also limited the government’s ability to reward political partners and intervene in the economy, prompting liberalising economic policy moves that would have been previously impossible in the face of vested interests, winning plaudits from the IMF and scattered approval within the Angolan public. Nevertheless, the country’s risk environment remains extreme. Oil revenues that form 45% of GDP remain subdued, and external debt servicing costs, paid in oil shipments, have eaten into hydrocarbon exports and foreign currency reserves. The economy also remains opaque for those without political connections. The last year has produced a cleaner break to the Dos Santos regime than most analysts expected, but the depths of Angola’s economic crisis and institutional weakness ensures that change is likely to be incremental, and possibly too slow for the restive public. The ruling MPLA party can no longer rely on memories of the civil war to rally support among the population under the age of 25. This demographic accounts for 65% of the population and is blighted by deep unemployment. The new government has raised young voters’ hopes for economic development and greater political liberties, which could provoke social unrest. Looking ahead, the trajectory of austerity measures and the scheduling of long-delayed local elections will determine the length of Mr Lourenco’s honeymoon period.